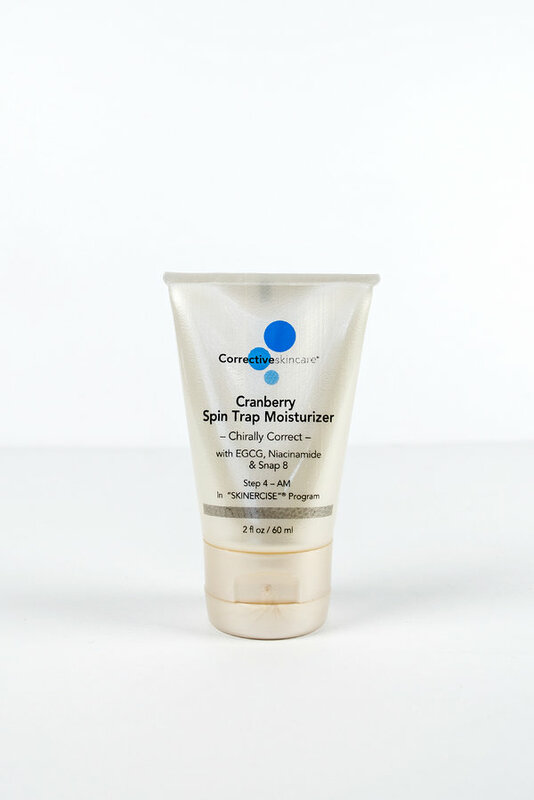 This is a new formulation of Cranberry Spin Trap Moisturizer. It Contains Snap 8 , An Octapeptide that reduces wrinkles from facial expression. Pentapeptide-3 Synthesis collagan anf fibronectin reducing wrinkle density and volume. Spintrap the intelligent antioxidant that captures and re-directs the spinning free radicals. Niacinamide- B3 wil increase collagan and keratin and helps tp decrease pigmentation. 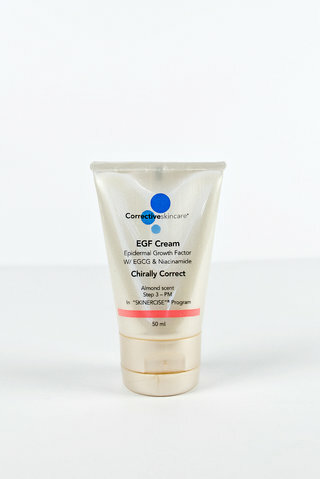 EGCG antioxidant . This is best moisturizer I have ever used...leaves a healthy glow on your face. I have found that a little goes a long way with this moisturizer, I also apply on my neck and upper chest. The new formula is even better than the last!! 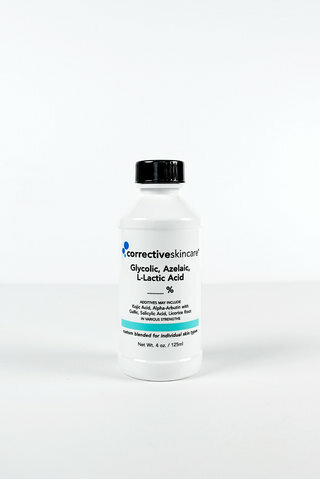 Corrective Skincare, you've done it again. Yet another superb product! Another plus is that this moisturiser is particularly concentrated, so the product will last longer.